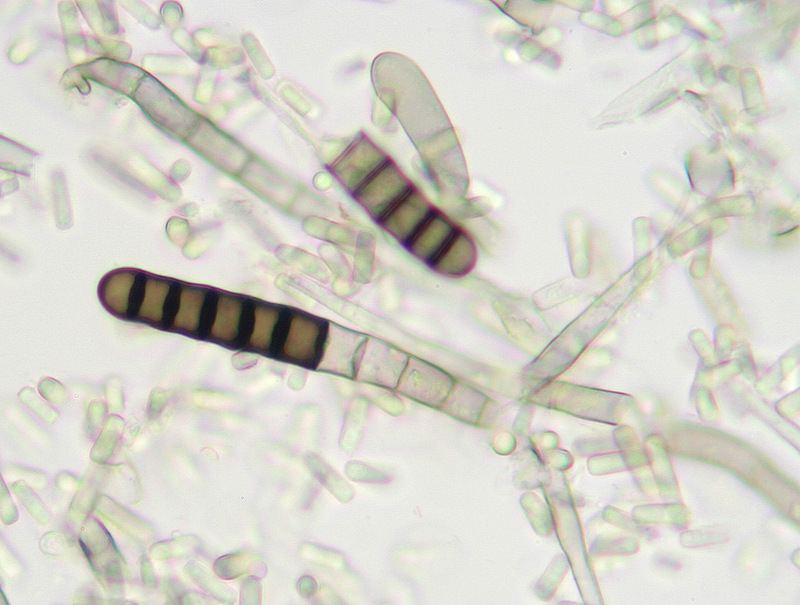 Thielaviopsis basicola is a species of Fungi in the family Ceratocystidaceae. Daucus carota ssp. sativus (Hoffm.) Arcang.